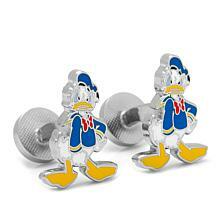 Most run from the fire; but your man battles it head on. 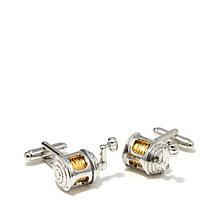 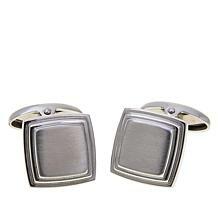 Honor his dedication and pride in his profession with these polished silvertone cuff links. 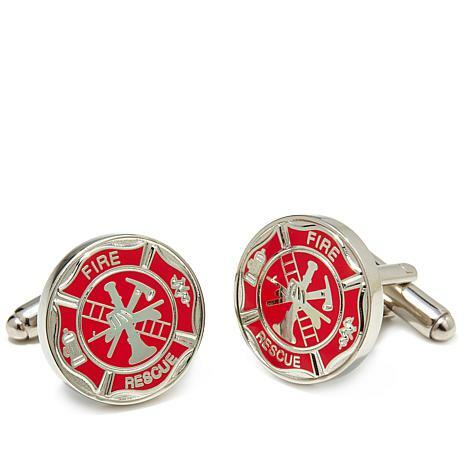 Embossed with the iconic firefighters' sheild, it's the perfect complement to dress uniforms or more formal, civilian wear.